Belong to a national organisation. 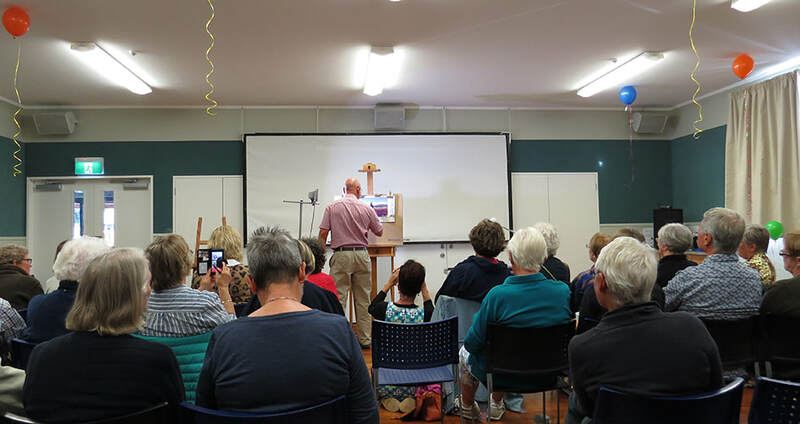 Receive the 'NZ Pastel Artist' journal 6 times a year, full of interesting articles, helpful tips, sharing of works and views, news of upcoming exhibitions and competitions and the happenings of fellow pastellists around the country. All members are encouraged to contribute. Be eligible to attend the Annual PANZ Convention, held in a different locality each year. 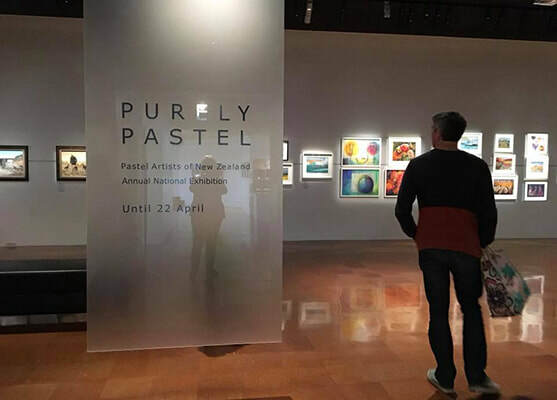 Be eligible to enter the Annual PANZ "Purely Pastel" National Exhibition. 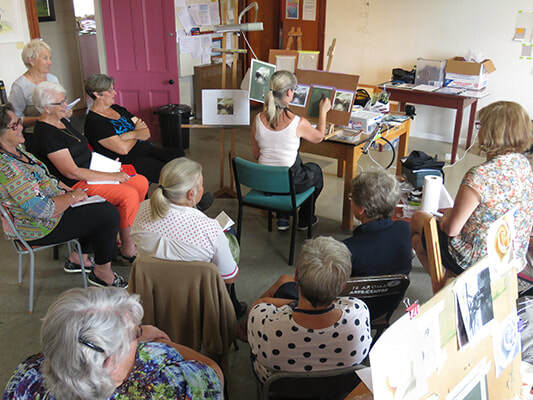 Belong to a regional group; with the opportunity to enter local pastel exhibitions/shows, attend tutored workshops and demonstrations and share in any locally organised activities. Have the opportunity to belong to a Postal Portfolio. Have the opportunity to have your website listed for free. Be given a PANZ membership card for discounts at supporting art supply shops and web page designers. The opportunity to gain a scholarship. Work towards gaining recognised achievement awards. Belong to an organisation affiliated with IAPS (International Association of Pastel Societies). (Please make cheques out to Pastels Artist of New Zealand). 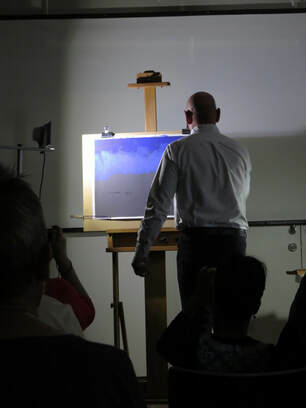 Experienced pastel artists are available within New Zealand for tutorial. Please see our list of available tutors. PANZ invite international artists to run a series of workshops at our annual Convention. 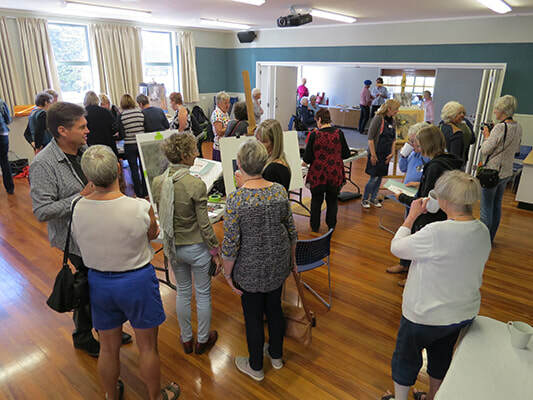 Keep an eye out on upcoming workshops if you are interested in attending a workshop, as these are booked well in advance. PANZ exhibit annually in a national gallery within New Zealand. Members are invited to submit artworks. There are many benefits to becoming a member of PANZ. There is a wonderful comraderie amongst likeminded artists and lifetime friends are made. See what's happening with upcoming exhibitions and upcoming competitions you can enter nationally and internationally.